If you seen the movie Fireproof you will understand what I mean when I say inspirational movie. Ones that make you feel alive and like you want to reach out and help another person. Ones that makes you want to fix all the little things that are currently wrong in your life. 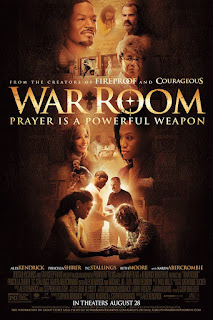 I have been in search for a movie just like Fireproof and I so found it with War Room! This is the story of a man and woman who are struggling with life! They fight all the time and the lost connection of what is really important in life! They no longer connect as a family and their bond with God is just the bare minimum! The wife is a realtor and she just happens to meet an older woman who is on a mission from God. And that mission is to help another person connect better with him and his grace. Through pray, love and devotion this family learns that all things can be conquered. Instead of fighting each other they start to fight the real enemy that is Satan! We get to see them grow not only as a couple and parents, but also grow in their faith. We see how praying and having faith helps them to be the people God always intended for them to be. This movie touches on real issues, real problems that people have it. I loved though the one thing Miss Clara (The elder women) kept saying and that was learn to fight the right way. With prayer and not anger. She also said know who the real enemy is. Not our loved ones, but Satan who makes us have doubt and anger. 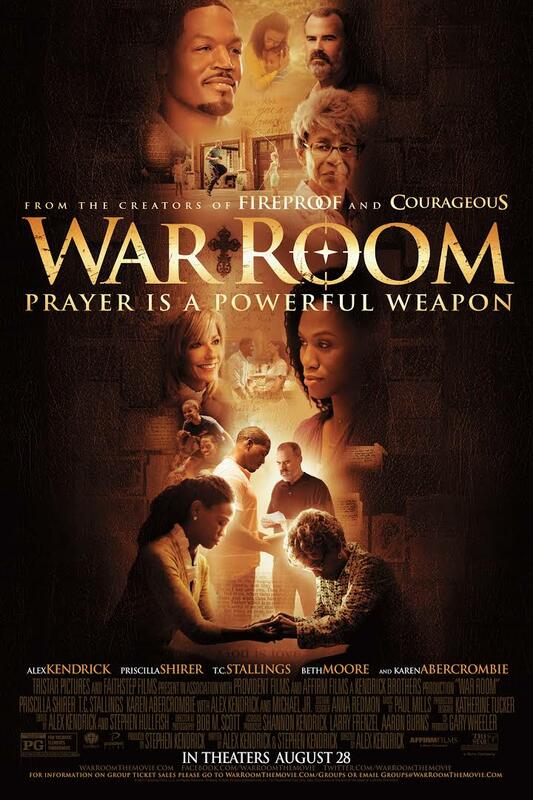 This movie is inspirational and a must see for all! I am going to a retreat with my Church on April 1-3 and I am so taking this movie to share with the ladies! !